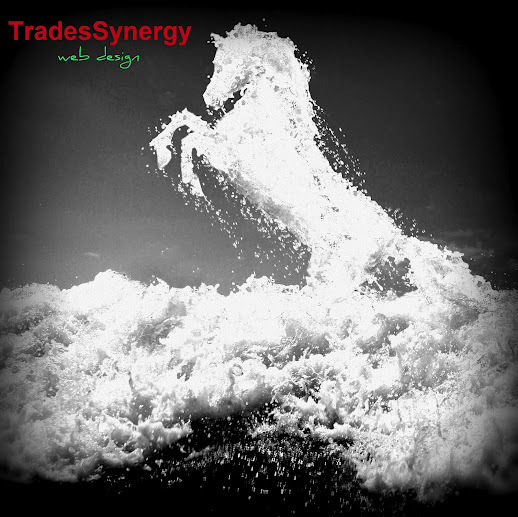 TradesSynergy supply web design, hosting & SEO services to clients throughout the UK. We specialize in the highest quality websites for all small to medium sized businesses. Our services will enhance your marketing and advertising in a cost effective way, enabling your business to increase revenue.